We are excited to announce the launch of our online Patient Portal! Using the Patient Portal, you will now be able to access appointments and view important documents through our secure website, with more features coming in the near future. 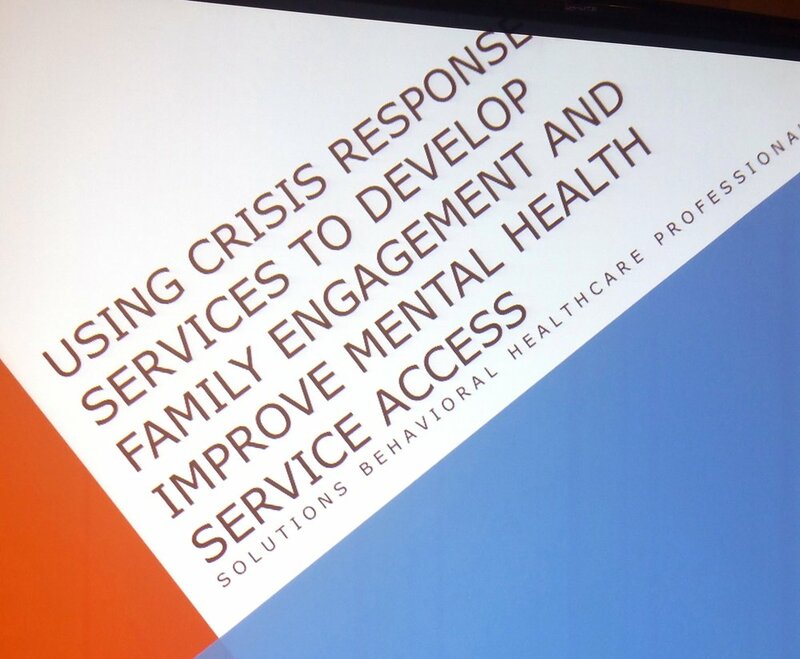 Solutions Behavioral Healthcare Professionals is a non-profit agency serving the mental health needs of Minnesota and North Dakota communities. Solutions was founded on the philosophy that the provision of quality services will determine the success of our mission. We truly feel privileged to serve our communities and to be entrusted with our important social mission.